Working Solo on your Development? 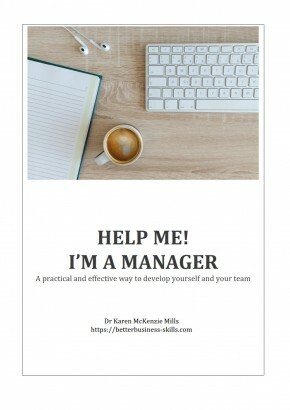 You’re a manager or an aspiring manager, with little or no support in your endeavours to develop better business skills. Or, you want to grow your skills quietly on your own with no added pressure. That’s why we’ve created our first self-study Toolkit (Toolkit Solo) – Help me! 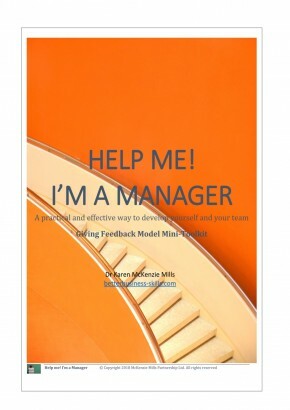 I’m a Manager – for YOU, with big plans to add more Toolkits. *If you are buying through your company/employer, then please head over to our B2B Store instead.